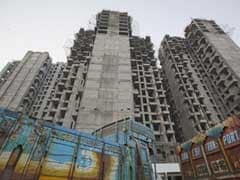 Under the new law, home buyers' money will have to be deposited in an escrow-like account and can only be used for the property they are investing in -- not to launch the developer's next project. 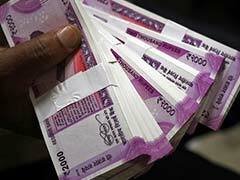 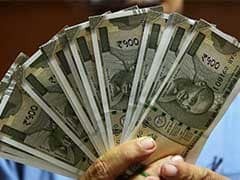 With the RBI now explicitly being given powers to intervene and guide banks towards resolutions, a part of that "concern or fear will be mitigated," said Saswata Guha, a director at Fitch Ratings. 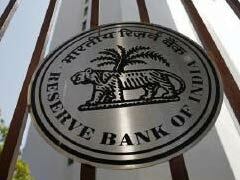 The ordinance authorises the Reserve Bank to issue directions to any banking company or banking companies to initiate insolvency resolution process in respect of a default under the provisions of the Insolvency and Bankruptcy Code (IBC), 2016. 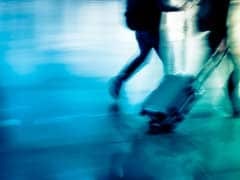 USICS received 199,000 H-1B applications this year, down 16 per cent from 236,000 received last year. 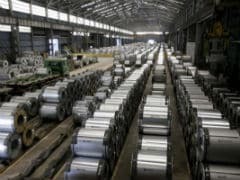 The ministry's flagship National Steel Policy, which seeks to outline a roadmap to increase the country's annual steel production to 300 million tonnes by 2025, was also passed by the cabinet, Arun Jaitley said. 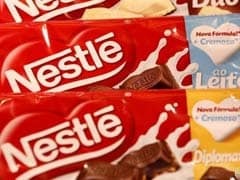 Nestle India is strengthening its milk products andnutrition portfolio along with expanding coffee and beveragesportfolio in the domestic market. 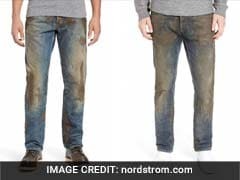 A listing for the $425 jeans on the website of upscale department store Nordstrom has gone viral, garnering heaps of scorn from folks who presumably prefer dirtying their trousers honestly. 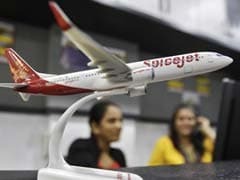 The city-based carrier will launch flights on Hyderabad-Cuddapah, Hyderabad-Nanded and Nanded-Mumbai routes, the airline said in a statement here. 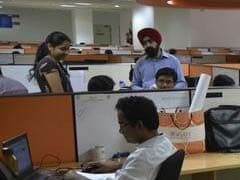 Only 58 per cent of the Indian IT employers anticipate hiring over the coming two quarters. 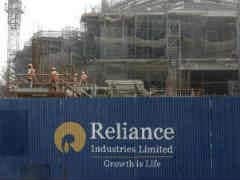 TCS had replaced Reliance Industries as the most valued firm more than four years ago. 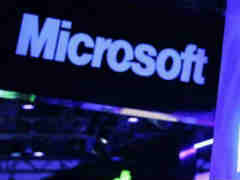 Microsoft also announced Deep Learning and Machine Learning capabilities to support the next generation of enterprise-grade AI applications for developers and businesses, to create intelligent applications that drive new efficiencies. 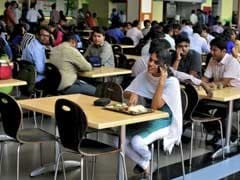 Union HRD Minister Prakash Javdekar said on Wednesday that a committee to review the recommendations made by a UGC panel on implementation of the seventh pay commission in educational institutions was formed. 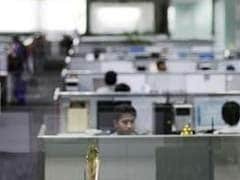 In a series of tweets, Congresswoman Zoe Lofgren said H-1B reform is needed, but after lots of roll out fanfare it was disappointing to read President Trump's "Hire American" executive order. 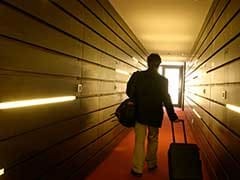 Online travel portals like Yatra, Makemytrip and Goibibo are offering heavy discounts on domestic hotel bookings on select hotels. 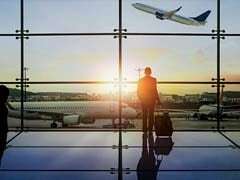 The company has partnered with more than 12 travel companies like Thomas Cook, Yatra, MakeMyTrip, Paras Holidays, Contiki, Byond Travel, Flamingo Transworld and Guidelines Travels, among others, where users can compare holiday packages across all travel partners.